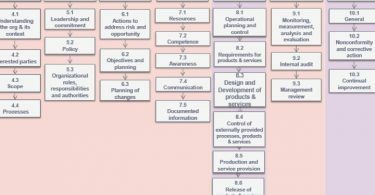 What are the changes, what does an organisation need to carry out to be certified to ISO 50001-2018 new version, Requirements to migrate from 2011 to 2018 version ? 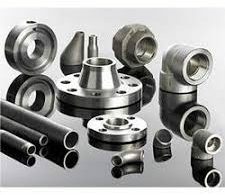 The above thoughts are common in industries which were certified to ISO 50001:2011 standard and who wish to upgrade to ISO 50001:2018 certification. 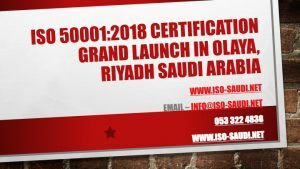 ISO Saudi becomes the first in the kingdom to launch ISO 50001:2018 Consultancy, ISO 50001:2018 Certification, ISO 50001:2018 Training to industries in Riyadh, Jeddah, Yanbu, Dammam and other parts of the Kingdom. 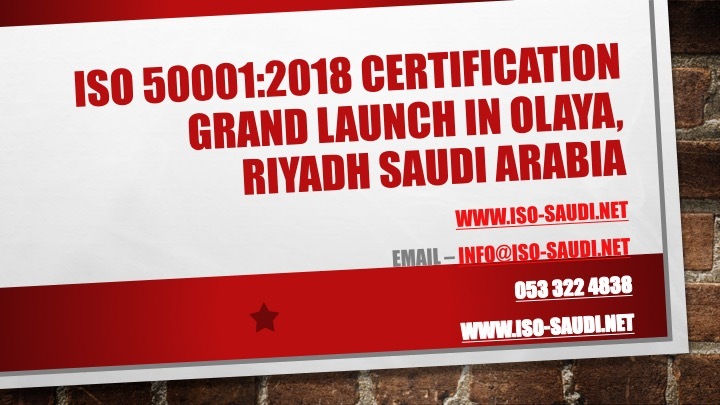 ISO Saudi has the highest number of experienced Energy auditors and Energy management system consultants who can support in the complete documentation for ISO 50001:2018 certificate. Steps from ISO 50001:2018 Risk assessment, ISO 50001:2018 Energy review, ISO 50001:2018 Energy Performance Indicator, ISO 50001:2018.pdf Free download of standard, documents required to implement and perform Normalisation of data – everything under one roof. Contact info@iso-saudi.net or call us on 053 322 4838 for further information.